Tyson Kube running the ball. 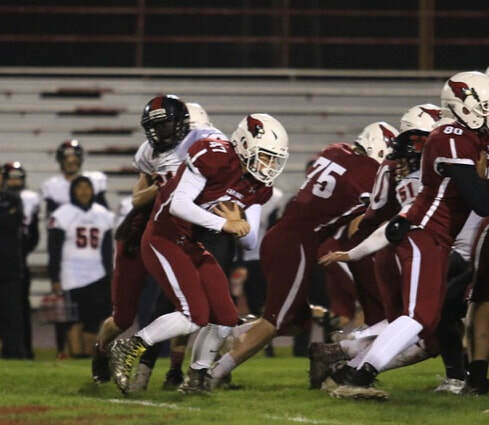 The Cardinals competed at State in 2018. MLHS is paired with the Fairmont Cardinals in football.